6 meter Moxon DIY build. 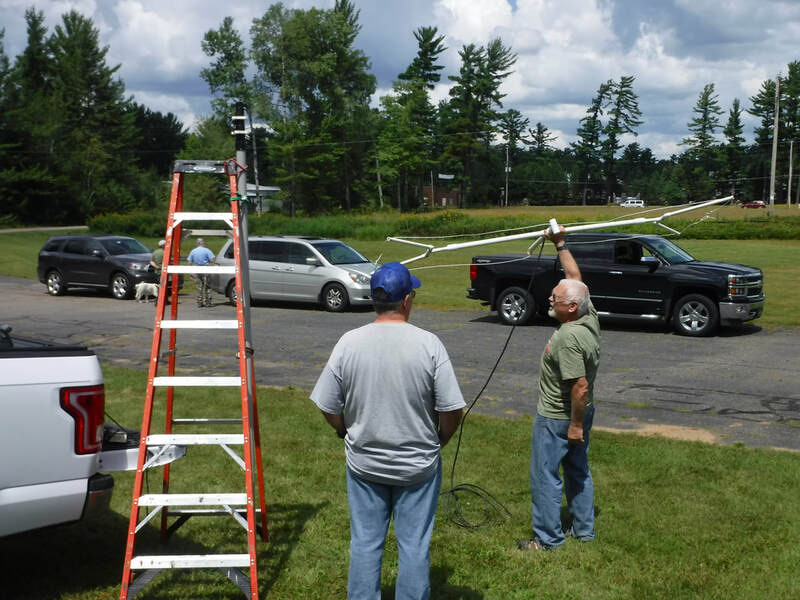 Fellow Amateur Radio operators, come join us for Tech build project of a 2 element 6 meter Moxon wire beam. 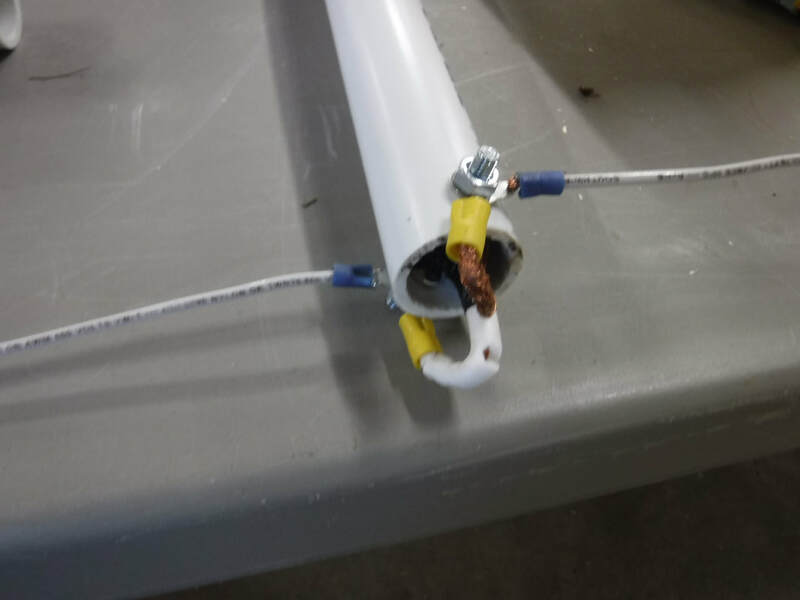 The beam consists of PVC pipe, 12 AWG wire a few crimp on eyelets and two machine screws. I just constructed this beam and had success with a low SWR by using dimensions from the moxon beam generator/calculator. This is a change from the original design using aluminum tubing. 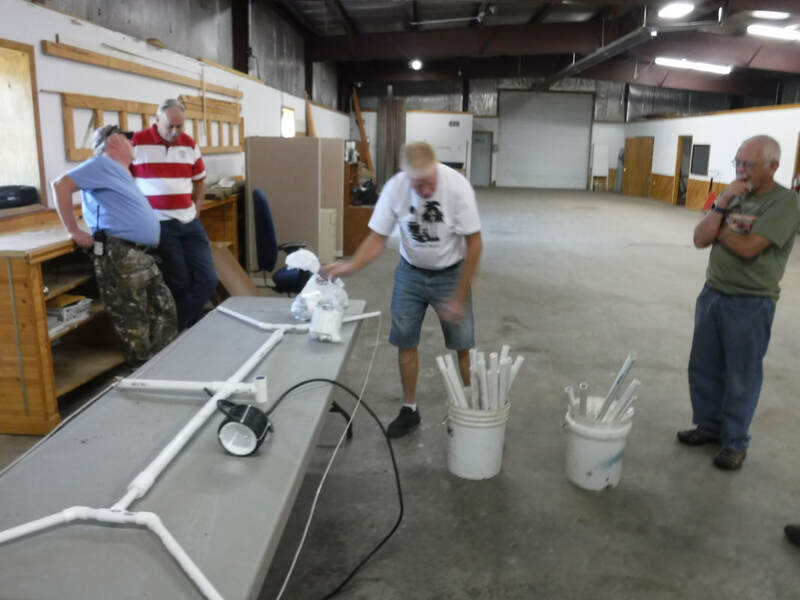 The new design is a Moxon Antenna using wire and PVC pipe. Cost is 22 dollars. I built one 2 weeks ago and it worked perfectly. I laid out a wood jig on the floor and then cut the PVC accordingly. This design has been around for a while and there is a short you tube video on the net. I modified some of dimensions to suit. I was very excited to see the results. The elements before the foldback are 84 inches so it's not very long and only about 31 inches in width. 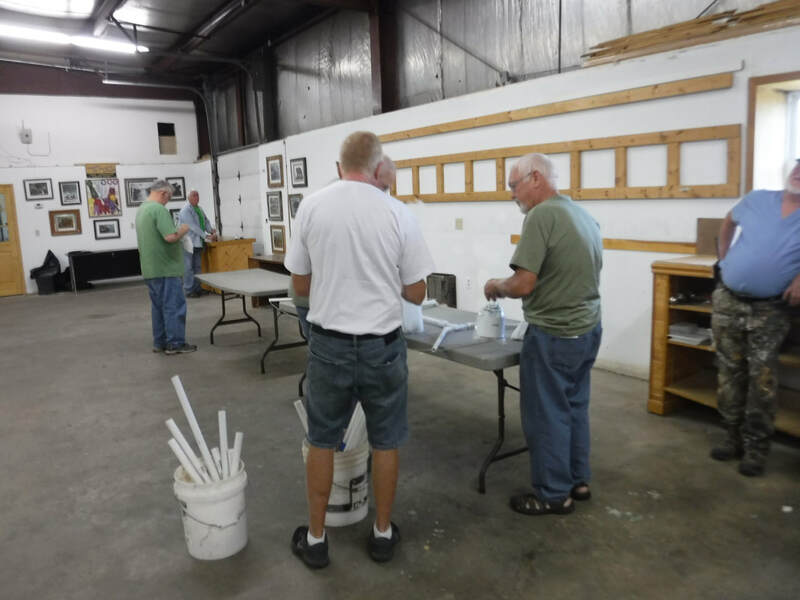 PVC can be glued or by using self tapping screws it can be deconstructed quickly. Estimated time to construct is 2 hours or less. Here is what I would like passed along to the club as I will be out of town during the next meeting in June. Where: Eagle River Business Incubator just off of Highway 70 on Enterprise Drive, go to end of road. 10:00 AM Tech Project Moxon 6 Meter beam. If you want to build one cost is 22 dollars upfront. I will acquire all materials Money must be received by July 14th. If you would like to build your own email me for a parts list. Note you must bring your own coax to hookup to the beam this is not furnished. One end with a connector the other will be a short pigtail. 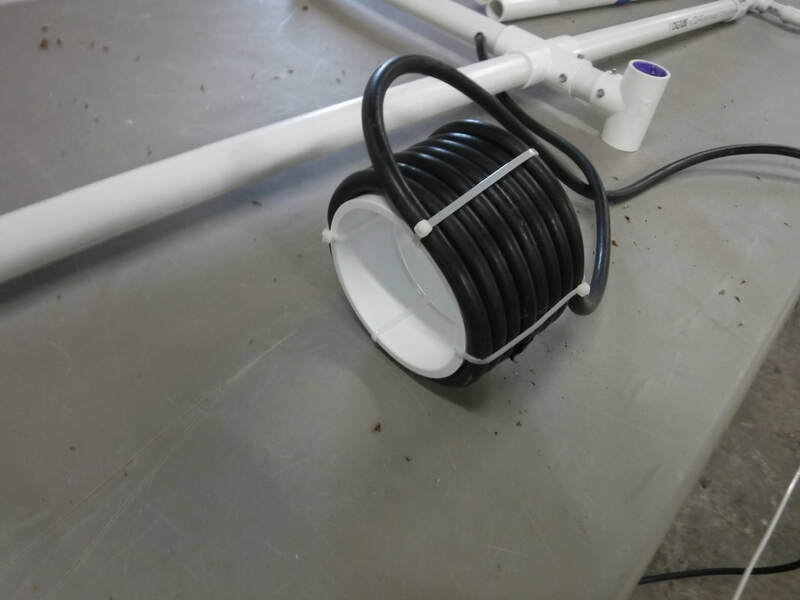 Minimum 12 FT. coax can be RG8X, RG8U or equivalent. This is just a few hams getting together wanting to have some camaraderie and fun building a project together and buying or trading electronic or ham related stuff. 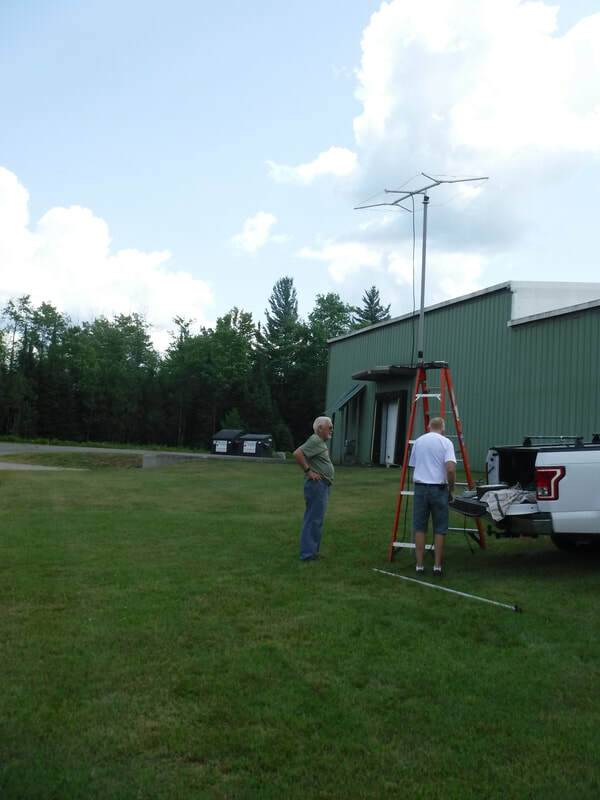 John KD9DQZ filling the vice presidential role of ham (Human Antenna Mast).